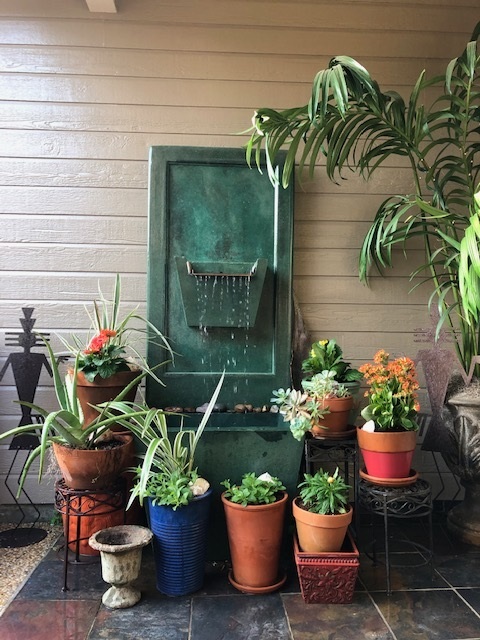 Cast stone fountains are a great addition to your courtyard, backyard, or front yard. 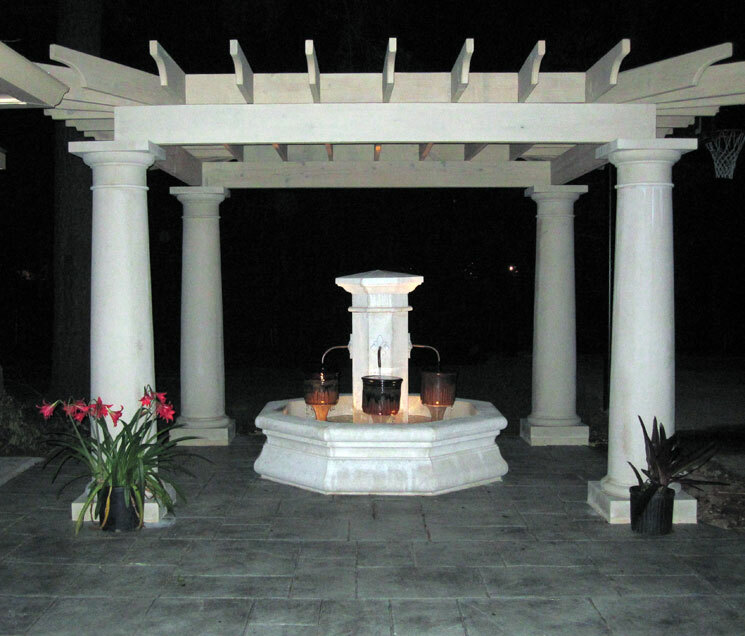 We can fashion any style you like with the right amount of detail to give you the cast stone fountain you have always wanted. If you like what you see, contact us today with the appropriate reference number(s) below. 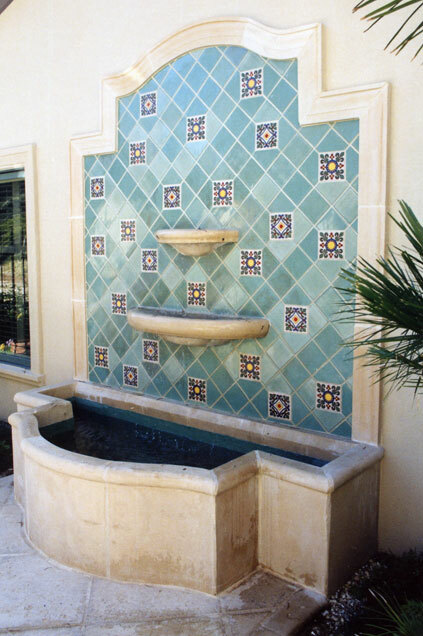 Or if you see a a cast stone fountain on Pinterest, HOUZ, HGTV or other design sights we can do that as well.